This article will guide you through installing, enabling, and updating Craft Sync for Photoshop on a Windows machine. For information on how you can begin using Craft Sync, check out the article Craft Sync for Photoshop. Download the Craft Sync Windows Installer. Open the installer. When asked Do you want to allow this app to make changes to your device?, click Yes. After installing, you will need to restart Photoshop. Restarting will allow you to enable Craft Sync in Photoshop. Open Photoshop. If Photoshop is already open, we recommend restarting the application. In the Photoshop menu, navigate to Window > Extensions > Sync. Note: The first time you relaunch Photoshop, it may take up to 1 minute before Sync displays. The first time you open Sync, you may also receive a Windows Security Alert message. We recommend that you check both private and public networks, and then click Allow access. Click the Craft Sync icon ( ), and then click Sign in to InVision. 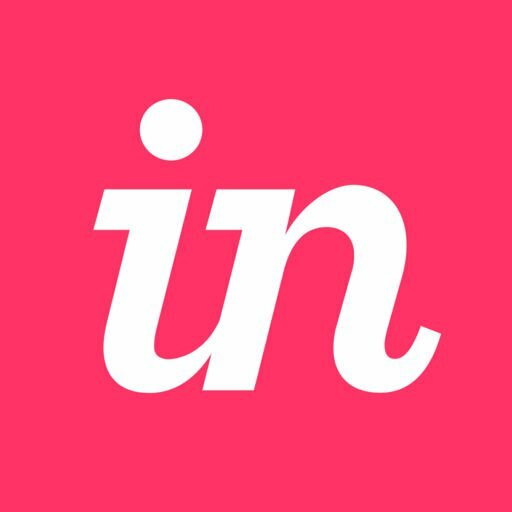 Note: If you don’t yet have an InVision account, click Create Account. You will be redirected to InVision’s website to complete your account creation. Once you have created an account, you can go back to Photoshop and sign in to Sync with your new InVision credentials. When an update to Craft Sync for Windows is available, Craft Sync will display an Update Now button. You will be required to update when a new version is available. When you click to update, a new version of Craft will be downloaded to your Windows machine. To install the new version, follow the prior instructions for installing Craft for Windows.